There is only one public toilet in Bebington and New Ferry which is opened at about 11 a.m. (if you are lucky) and shut by about three. And thats only Monday to Saturday if there is no bank holiday. The Council has closed them all, right across the Wirral as far as I can see. I don't know what you are supposed to do if you need a pee. Probably the best plan is to take yourself to the Council Offices and do it on their doorstep. They might then take the hint and reopen them. 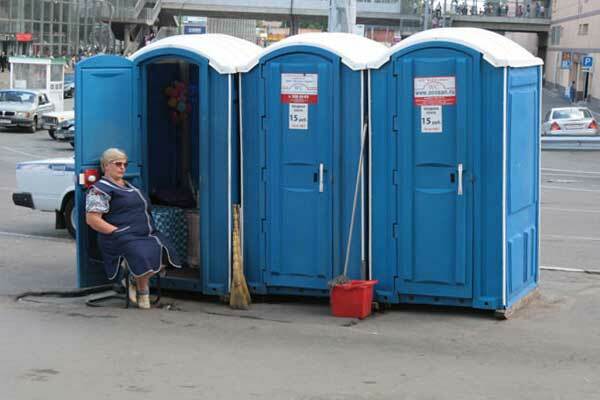 Communities need public toilets. Years ago, I was in Stockholm on business. A colleague dragged me through the snowy streets one evening to show me a building. 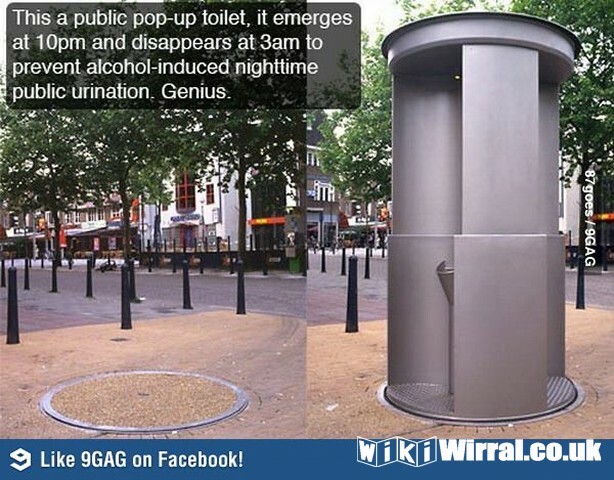 It turned out to be the first public urinal in Europe. "The dawn" he said, "of the realisation that rulers have social responsibilities." In Wirral, however, the sun seems to have well and truly set on it again! Last edited by Excoriator; 3rd Apr 2014 10:58pm. Public toilets. Tiny, North wales village. Flint Council have attempted to close the public toilet where many of the walkers and hill climbers arrive and leave from. They expected the small Pub to take the problem on board, for an agreed sum of money. The Pub said,,, "fly your kite", and so the villagers have got a team together to keep them open. Key holders, cleaning, supplies etc. It works, and they are very good to do it for the benefit of the public, who probably won't even realise. Yet another failing Council. Wirral public loos were closing before 2006, but not sure how long before. 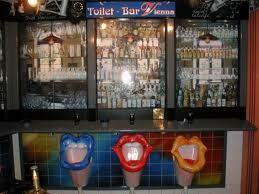 Wirral started removing public loos many years ago and actually expected hostelries to provide the service. It wasn't right then and it still is a gross disgrace to abandon the basic needs. Perhaps the likes of United Utilities should get involved - after all it starts out as their water and ends up as their sewage and we all contribute. 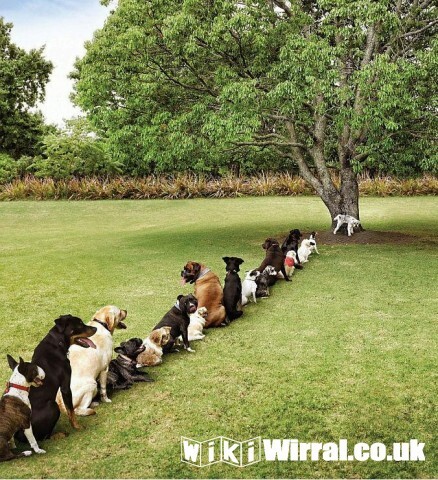 there are a shortage of public toilets, if anymore close we will be using a tree like the dogs. We could do with them here too. Perhaps choosing a councillor's front door as a urinal might encourage them to adopt these things. Not that I am encouraging anyone to do this of course. People will pay for public toilets that are clean ,safe and with hand washing facilities and toilet paper, public loos have vanished in recent years,and we do appreciate them when we see them. Just wondering what happens if you start peeing at 02.59? As you're in bed by 23.00 I would imagine it could get messy. Went to Birkenhead Park sunday to watch one of my sons playing football and found that what used to be the toilets had been changed to dressing rooms which had toilets but could only be used by the footballers I think just when changing before and after the game. Not sure where children and other visitors could go. Yes the new centre seems to be the place.I have used the facilities there on more than one occasion.No doubt that the lack of public toilets these days can be quite awkward at times and leads people into using local fast food places and pubs.Far from ideal. I was impressed this last week with some of the toilets in northern Italy and Switzerland. Think it a good idea to operate the flush with your foot. 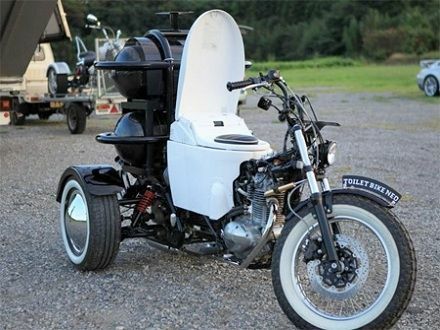 Some had automatic flush and contantly flushed as the loo was in use. The Bernina Express Train which went from Tirano to St Moritz, had automatic toilet door lock so you could not enter if there was inadequate water available.